Morningstar's TriStar Remote Meter-2 (TS-RM-2) is an advanced digital meter for use with any TriStar™ solar controller. It is recommended for the Tri-star MPPT Charge Controller. 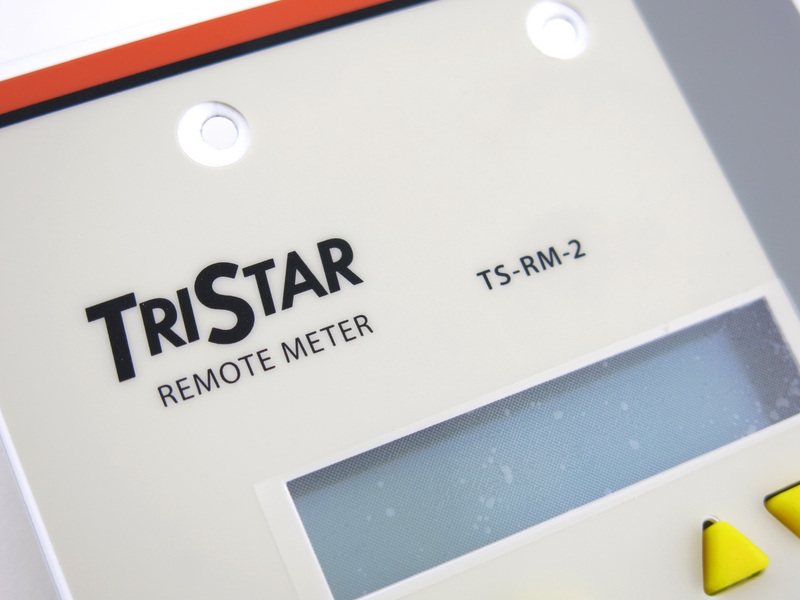 This remote meter can be flush mounted up to 98.4 feet away from the controller. 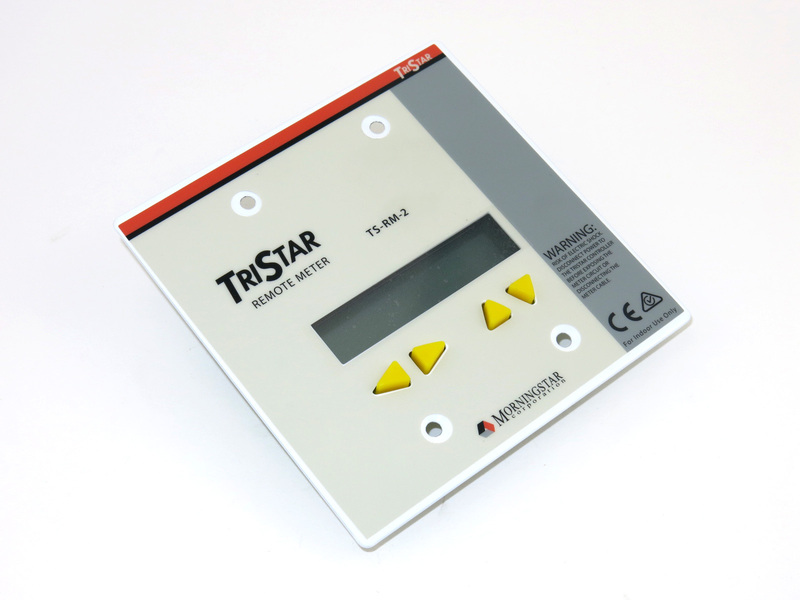 The meter's easy-to-read display (2 line x 16 character LCD's) shows extensive system and controller information. 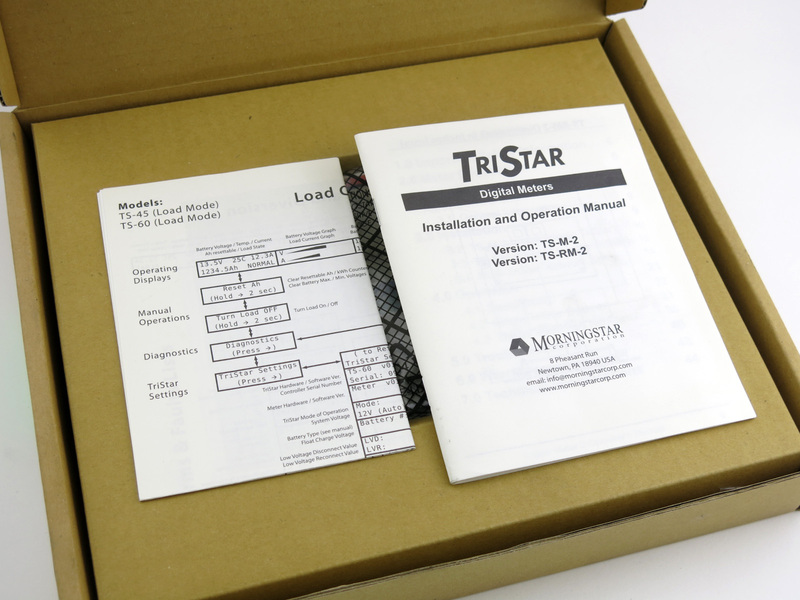 It includes logged data, bar graph metering, alarms and faults for easy troubleshooting. Its language capability includes English, French, German, Portuguese or Spanish. 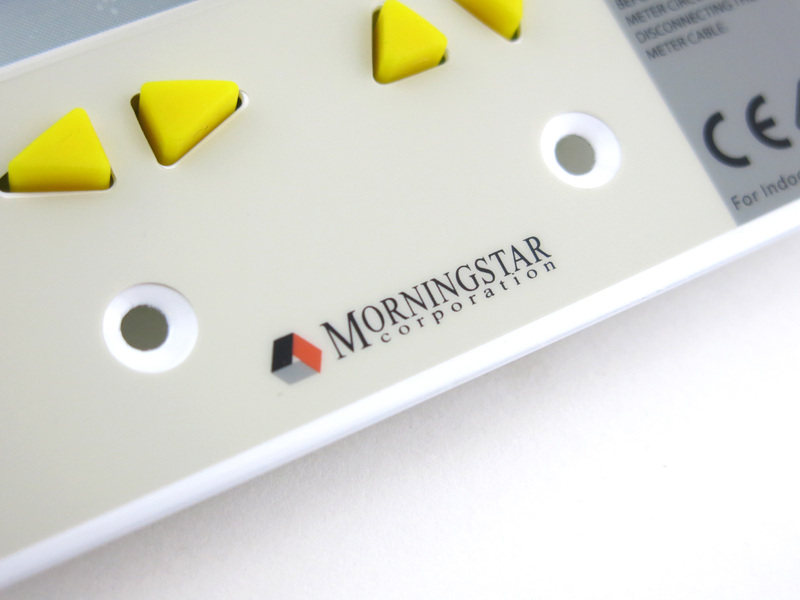 Using Morningstar's MeterHub allows the TS-RM-2 to be networked in multi-controller systems, so that aggregate system and individual controller data to be displayed simultaneously on one meter. 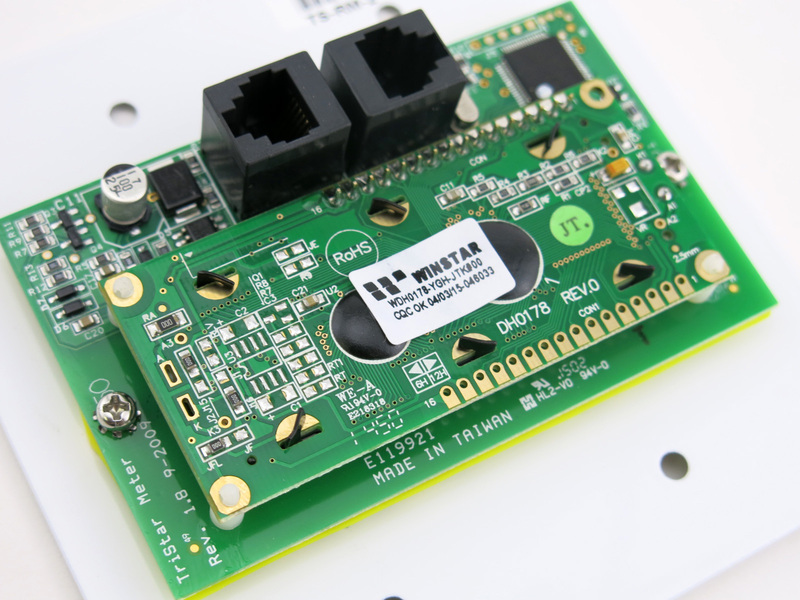 Both data and meter bus power flow over a single cable. 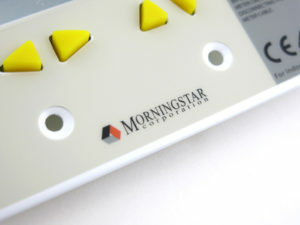 Four directional push buttons for easy navigation of display screens. Back lighting to enhance readability. 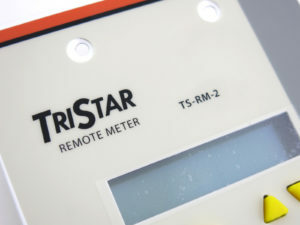 This optional meter can be added during the initial controller installation or added anytime in the future. It can be connected temporarily to troubleshoot one system and then moved to monitor other sites. 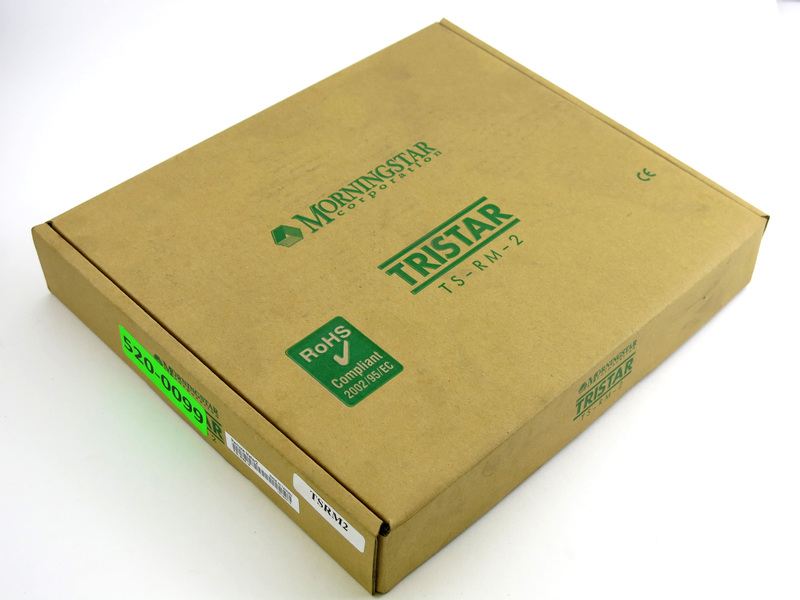 Displays individual controller data from up to 14 TriStar controllers with optional Morningstar Meter hubs (Not included. 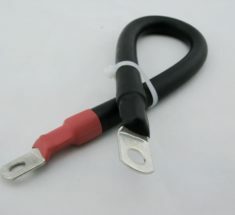 Battery Cable Series Interconnect with ring terminals and heatshrink. Red heatshrink on one end and black heatshrink on the other end for use as a series battery cable. The lugs are 3/8 inch studs, non-insulated, closed-end for corrosion resistance, tin plated ring terminals. 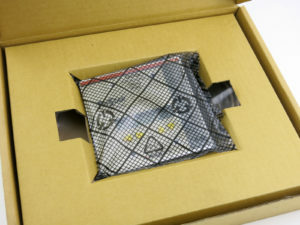 2/0 Gauge Heavy Duty solar cable. 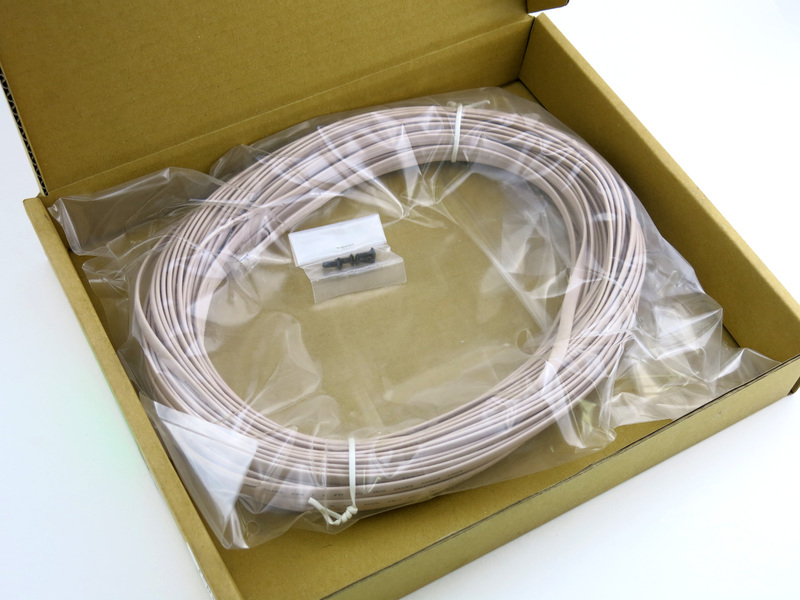 Ultra-flexible & made with fine stranded 100% tinned copper wire. Dual wall insulation XLPE black color. 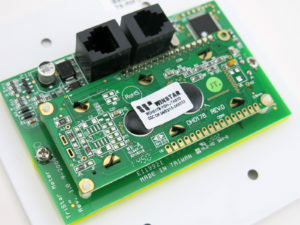 UL 1232/1283/1346, 600V -40~+90 Celsius. 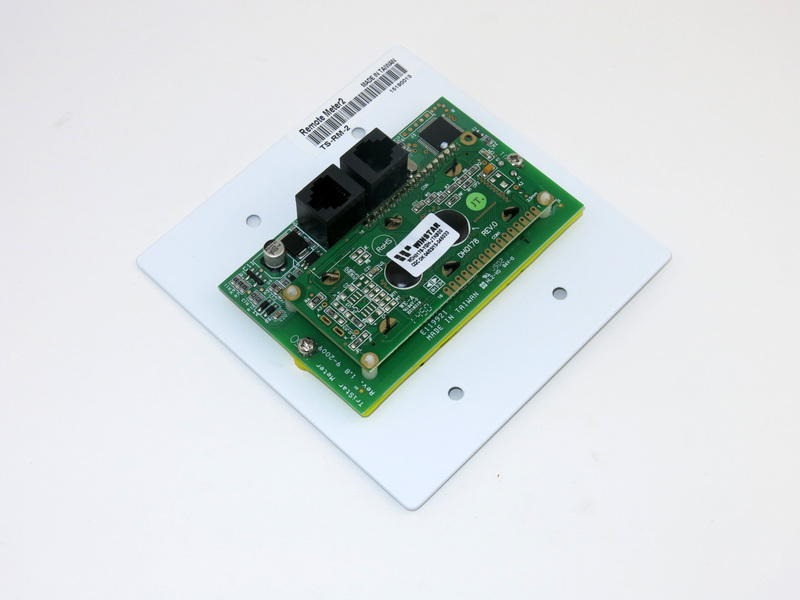 Use for battery and Inverter interconnect.